Whenever you need OVEN REPAIR SERVICE in San Diego, call us, SAN DIEGO APPLIANCE REPAIR. We are always ready to help whatever the problem may be. 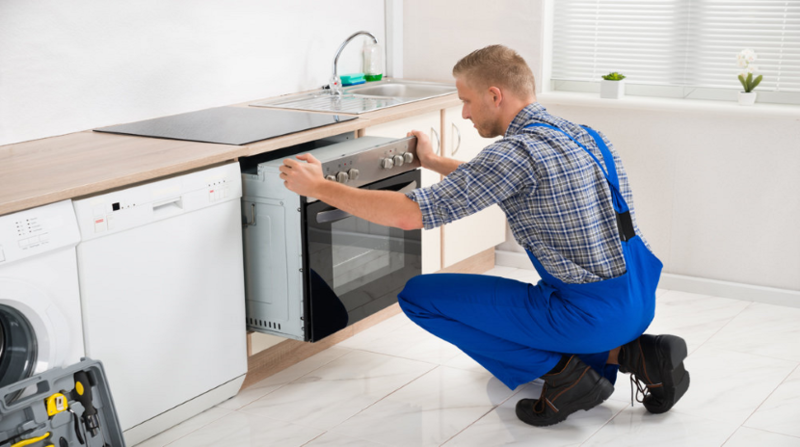 If you are having problems with your oven, the main thing is to find a reliable and skilled technician to deal with your faulty appliances in order to solve the problem but not make it even worse. San Diego Appliance Repair, the best appliance repair service provider all over San Diego County, guarantees, that our technicians are expertly trained to repair gas and ovens. We will examine the systems that keep your oven working including safety fuses, sensors, control panels and coils using the latest technology, analysis and tools needed. Whatever the problem may be, whatever brand of oven you have, we can fix everything quickly, effectively and at low prices. If you need troubleshooting advice from our experts, you will certainly get it. 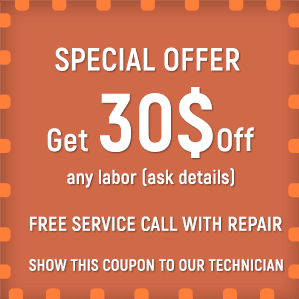 If you need free maintenance advice, we guarantee that you will get it. After your oven has been repaired, our technicians will double-check whether they are working properly to be confident that everything is done worthily to leave you happy and satisfied with our service. We work 24/7 at weekends and on holidays. In case of emergency, we will come to your home in 15 minutes after your call. Call us, San Diego Appliance Repair, and you will get the best oven service ever.